European leather wash bag, with premium suede lining. 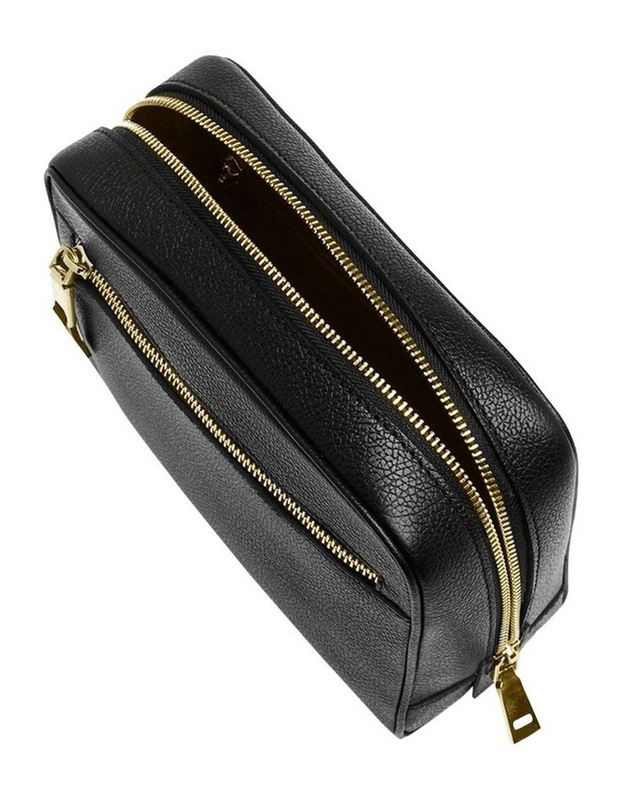 An organisational must-have with a luxury accent, The Wash Bag will simplify time spent in transit. 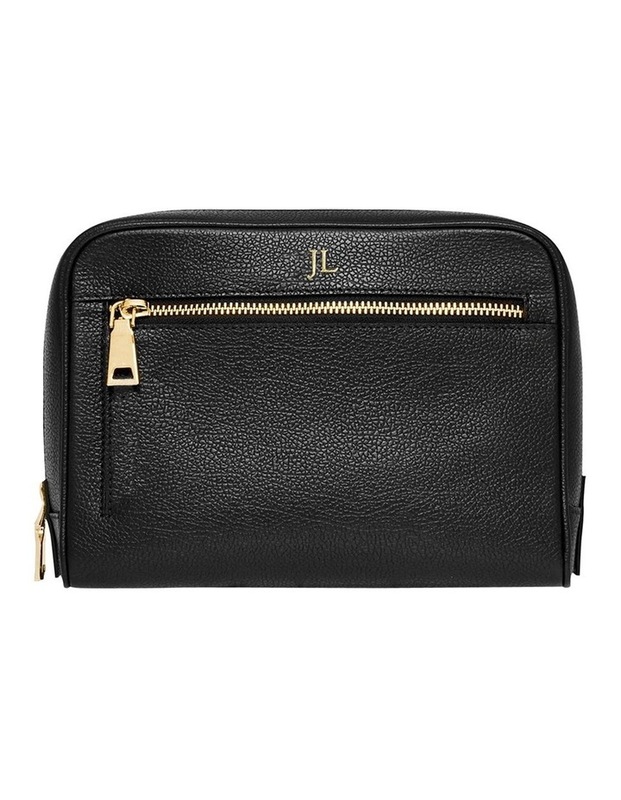 Featuring zip closure and an external pocket.